YOGHURT OF BULGARIA BY BIOFRESH Es gibt 14 Artikel. 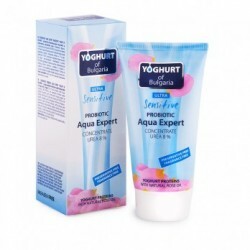 A set of day, night and eye cream Yoghurt of Bulgaria. For young and beautiful skin.